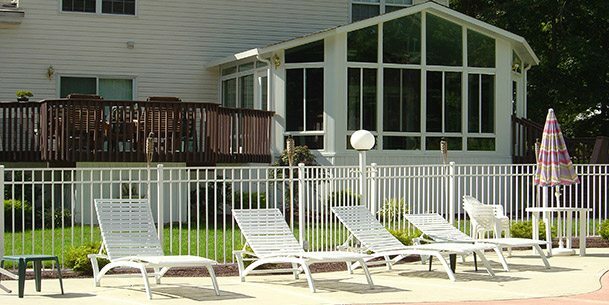 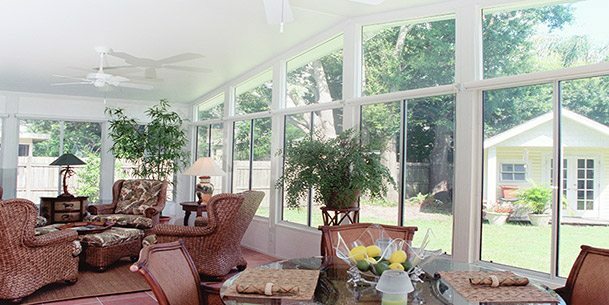 Climaguard 63/31 is a residential window glass from Guardian that provides balanced performance for regions with both heating and cooling requirements.The U-factor provides superior insulating performance during cold nights and a lower solar heat gain coefficient provides relief from the intense heat of the sun. 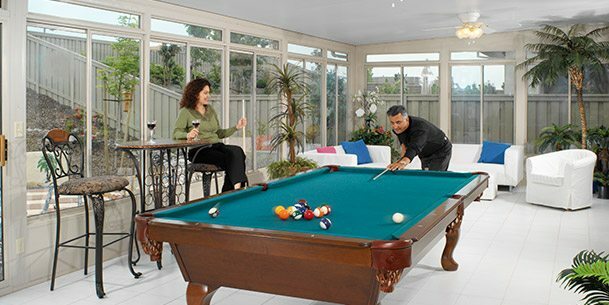 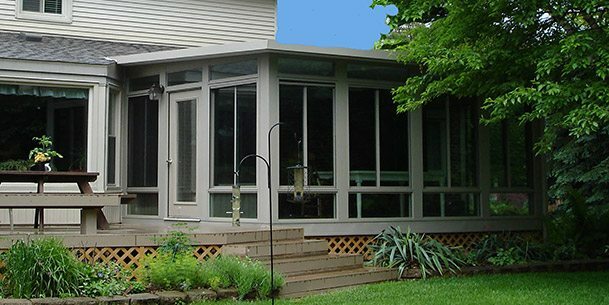 This balanced high performance allows Climaguard 63/31 to make rooms warmer in the winter and cooler in the summer making it very ideal for Tri-State’s 3-season and 4-season sunrooms. 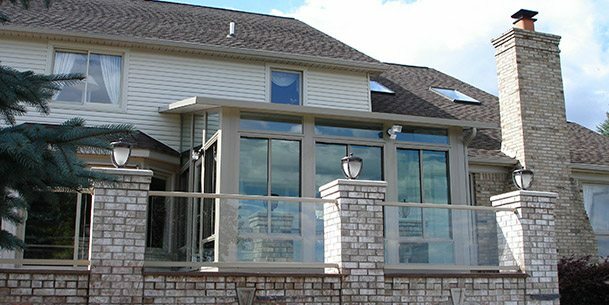 Guardian’s glass scientists and engineers designed ClimaGuard 63/31 residential glass to have the characteristics window manufacturers and homeowners need. 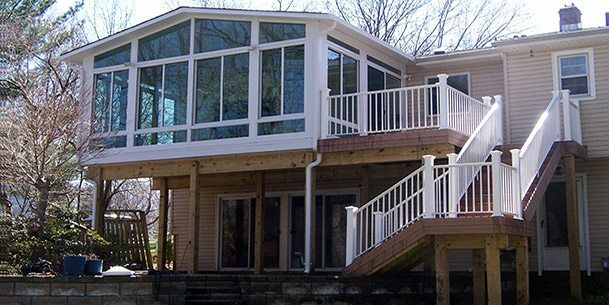 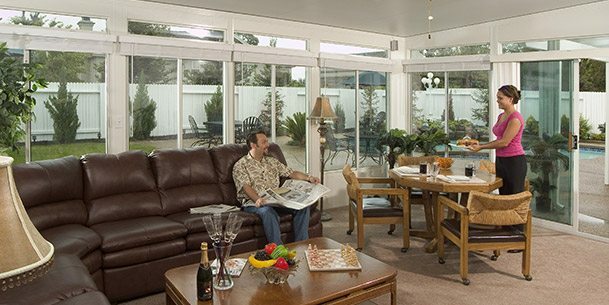 With ClimaGuard 63/31 homeowners can truly enjoy their sunrooms and conservatories year-round.